Great tone without the noise. Perfect for use in neck or middle position for guitars with a humbucker in the bridge, or in any position in a classic Strat* configuration. Works well through high-gain racks and preamps. Eric Johnson found that wiring an HS-2 for single coil operation produces an incredible vintage tone. Mixes well with HS-3, or YJM pickups. 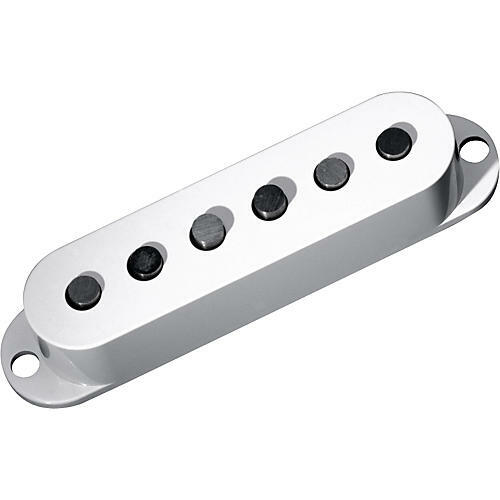 Also works in H-S-H combinations with the PAF Pro, FRED, Air Classic, or the Humbucker from Hell (See recommended accessories box on this page). *Strat is a registered trademark of Fender.